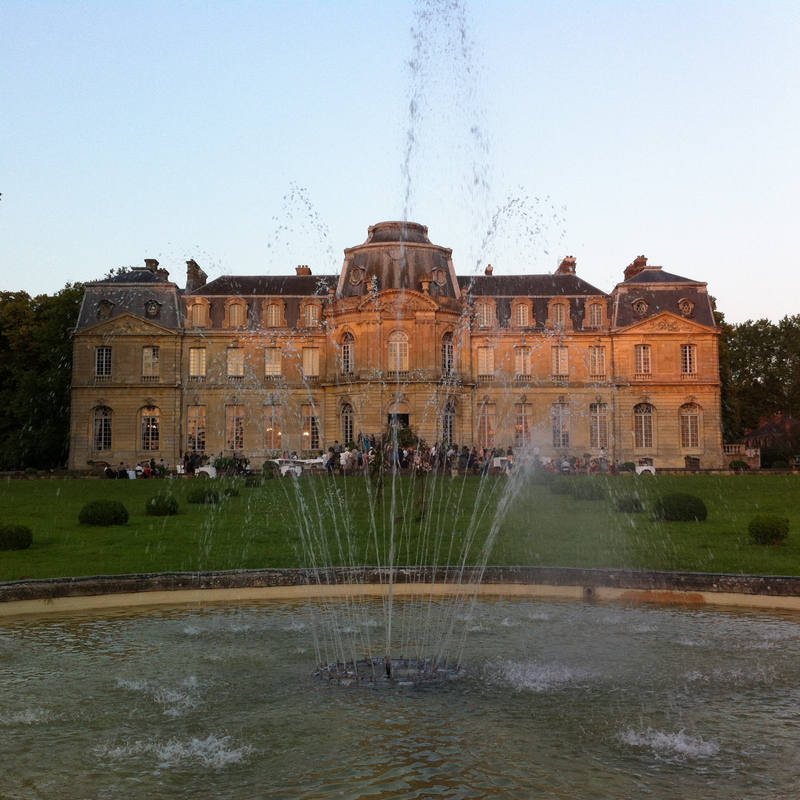 My husband and I jetted to Paris for three days this last week. What a treat! Family friends have a beautiful daughter who has been living in Paris for several years now. She found Gabriel, and now they’re married! They celebrated their vows at a church I’ve longed to see for many years, the Saint Serge Orthodox Institute. 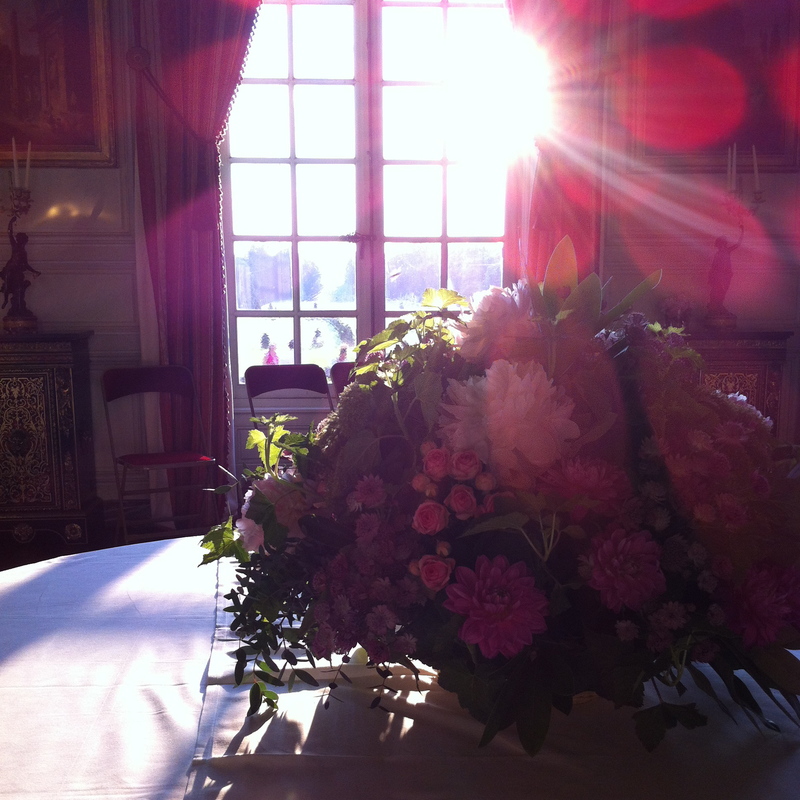 I was delighted at the sight of the Chateau Champlatreux–the setting for the reception. What a lovely venue… and as we walked through the front door, there was the traditional Slavic custom of bread and salt offered on an embroidered cloth, signifying the gift of hospitality and friendship and the blessing of a new home. 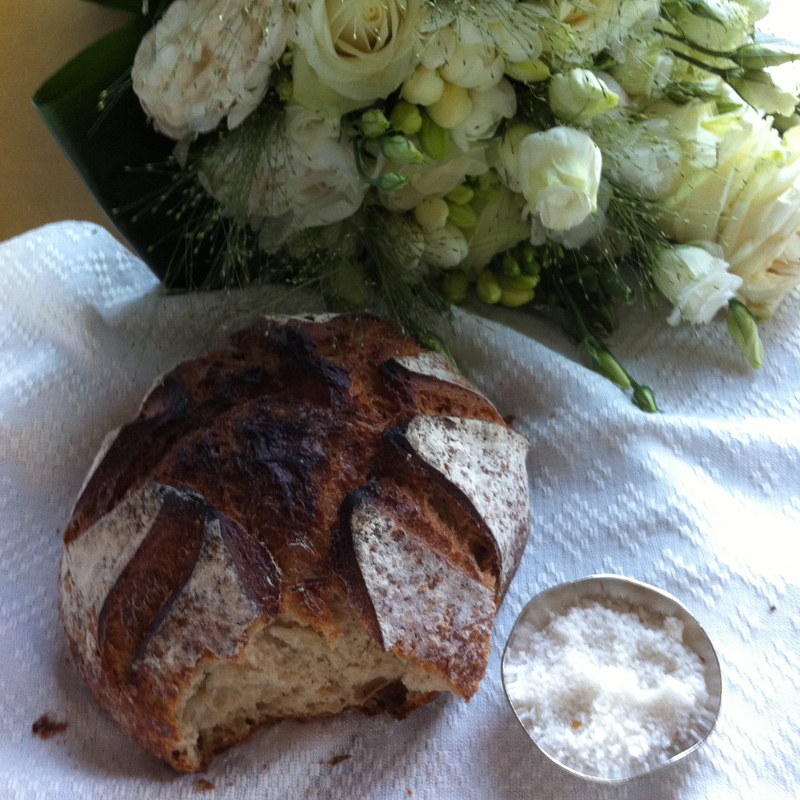 This entry was posted in On living, On Traveling and tagged 25 years, anniversary, bread and salt, hospitality, Paris, Slavic custom, wedding by janegmeyer. Bookmark the permalink. Oh my Jane! Thank you for sharing your special time with us. Many more! What a beautiful church. 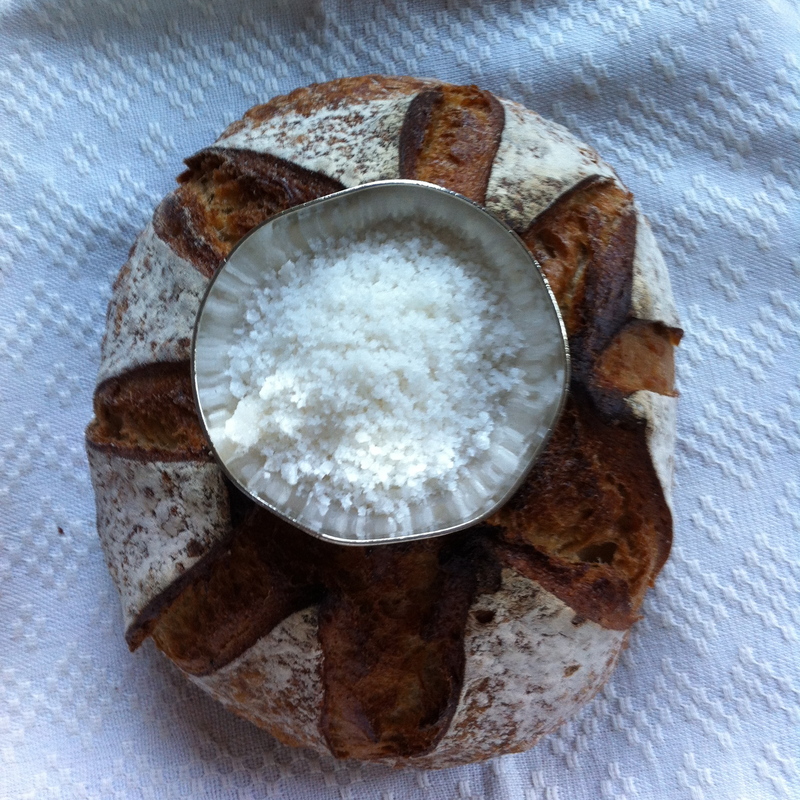 I love the bread with salt……I might do that sometime. Avoir! what a wonderful time! so glad for you! Happy Anniversary! Paris is so wonderful, I hope you can go back again and stay longer. Congratulations on 25 years! What a lovely place to celebrate. Too bad it couldn’t have been a longer stay. The bread reminds me of YOU! How special. Did you get to eat it or just see it? 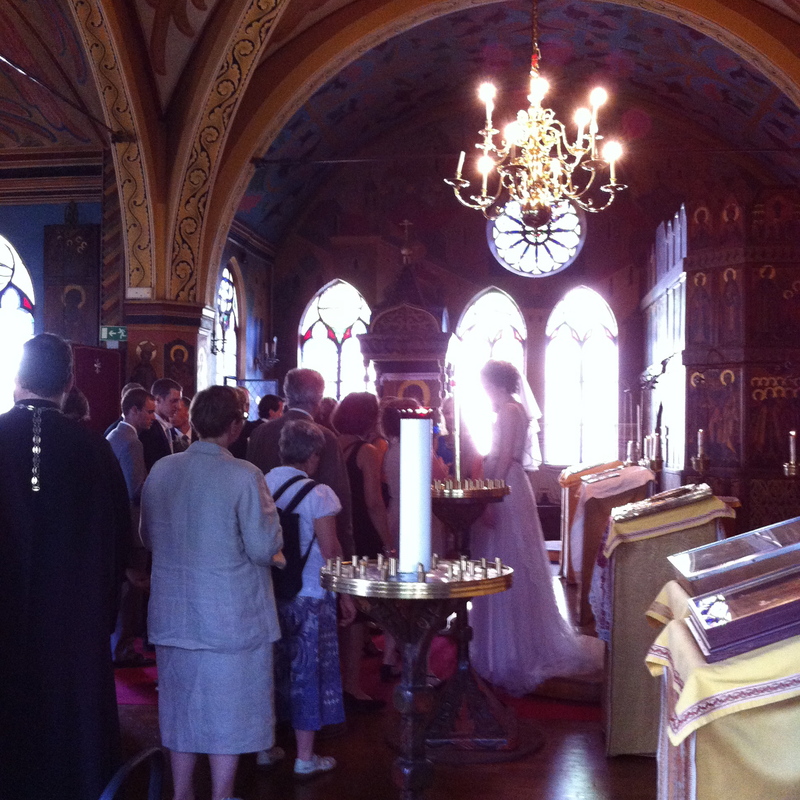 What a lovely snapshot inside the church, the bride and all the icons!!! Thank you for sharing your pictures and your story. Very lovely. I’ve read about that church before and have always wanted to see it. 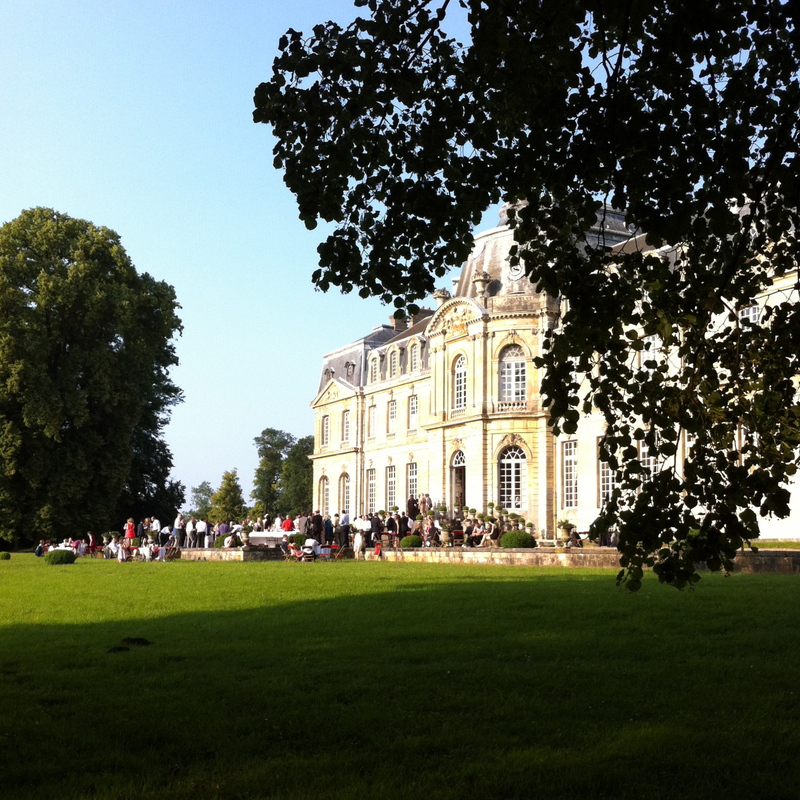 Was the reception at that lovely Napoleonic historic building part of the church grounds or elsewhere? Happy anniversary. 3 days was much too short. Perhaps my husband will take me to Paris for our 25th anniversary.